WNBA All-Star Liz Cambage has told the Dallas Wings she wants a trade, the team confirmed Tuesday. "Liz Cambage has communicated through her representation a desire to play elsewhere in the WNBA during the 2019 season," Wings president Greg Bibb said in a statement. 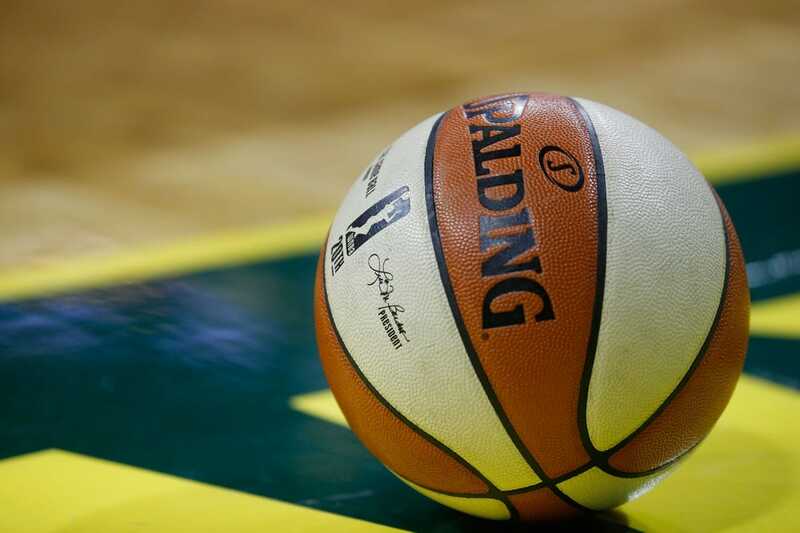 "While Liz is currently under contract with the Dallas Wings, we will work to resolve this issue while keeping the interest of our organization the priority." She spent two seasons -- 2011 and 2013 -- with the Tulsa Shock and returned to the league with the Wings in 2018. The 6-foot-8 Australia native was dominant, averaging 23 points, 9.7 rebounds, 2.3 assists and 1.6 blocks in 32 games. She finished second in league MVP voting behind Seattle's Breanna Stewart. The 27-year-old center led the Wings to the playoffs, but they were eliminated in the first round by the Phoenix Mercury. After the 2018 season ended, Cambage played for Australia in the FIBA Woman's Basketball World Cup. The United Stated defeated Australia for the championship. Even if the Wings accommodate her request, Cambage still might not be happy. She has voiced her displeasure in the past about everything from travel conditions to pay in the WNBA. "I've said this many times: [The league] doesn't pay my bills ... playing here doesn't pay my bills," Cambage told ESPN last season. "We make more money overseas. I'm ready to have next summer off and focus on getting a European contract where it's 10 seasons here worth the pay." Forbes reported in September that the average salary in the WNBA is less than $80,000 with the highest-paid players receiving $117,500. She is the second WNBA star to seek a trade recently. Last week, a Minnesota television station reported that forward Maya Moore could be preparing to sit out the 2019 WNBA season or ask to be traded. She is under contract to the Minnesota Lynx.